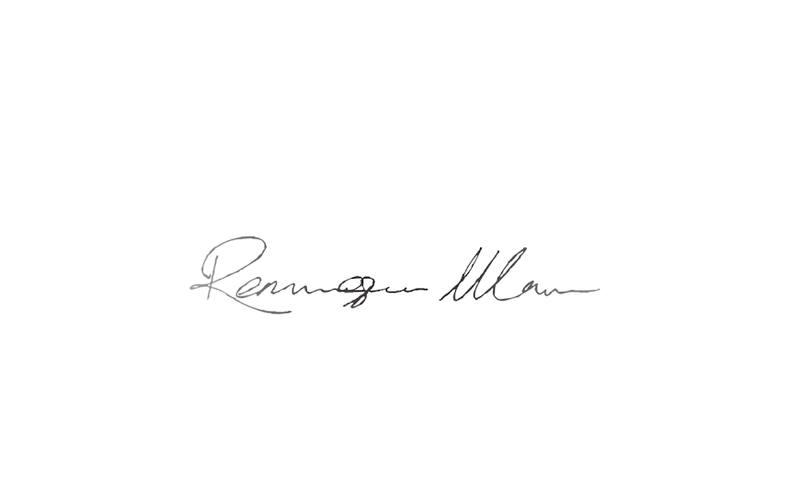 The politics in fashion are enough to disrupt any government agency from its standard duties. 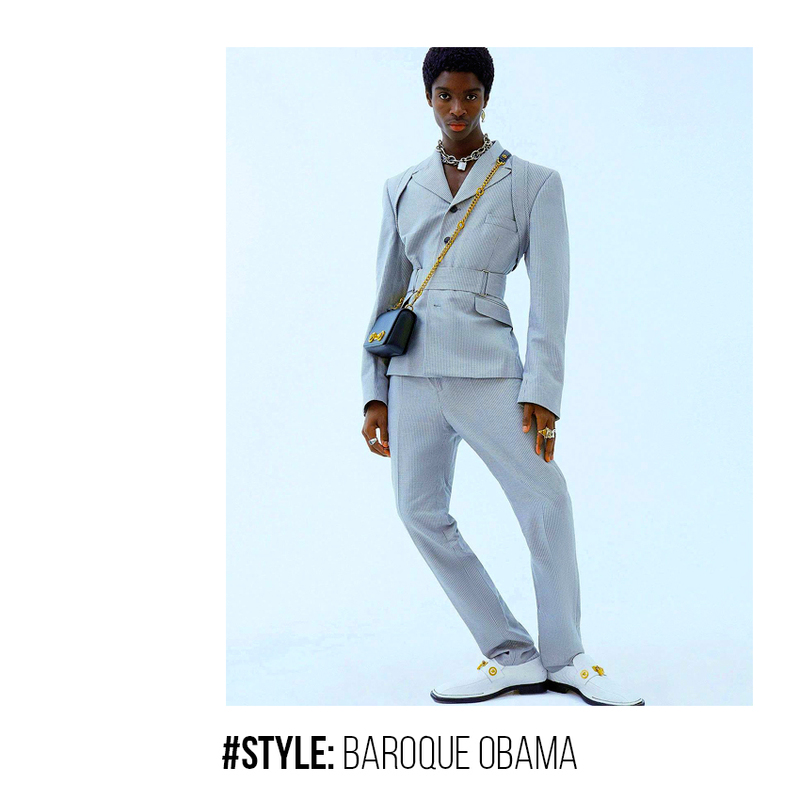 Having said that, Baroque Obama is a recurring theme that is probably taking a new-found essence in the current flood of men’s fashion trends. 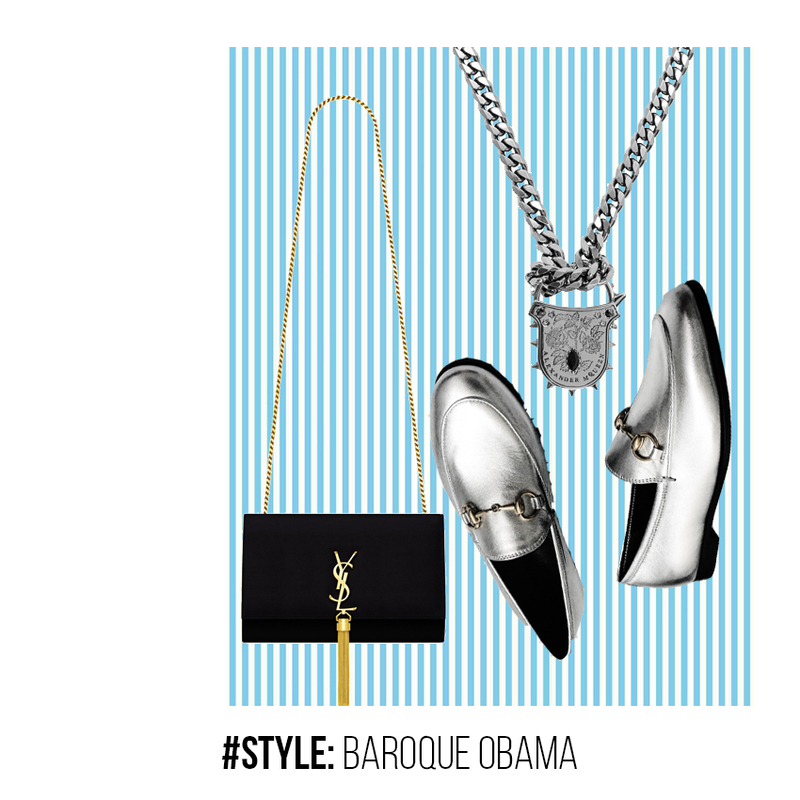 An intersection between ornate, decorative expressions of gold and silver, sublime lines of sophistication, meticulous attention to details and structure and an influence of hip-hop culture, Baroque Obama, arrives as a style that pertinently allows young money to attempt an old wealth form of fashion appreciation. Think Beyoncé and Jay Z at The Louvre but now walking the streets on midsummer nights. Simply put: Find a cool, old-skool looking suit in a tailored structured form + Add a tinge of soft accessorising with a vintage bag with a metal chain sling + Slip on some formalwear shoes with hints of gold or silver and close off the moment with a slightly excessive take on gold jewellery. What do you have? 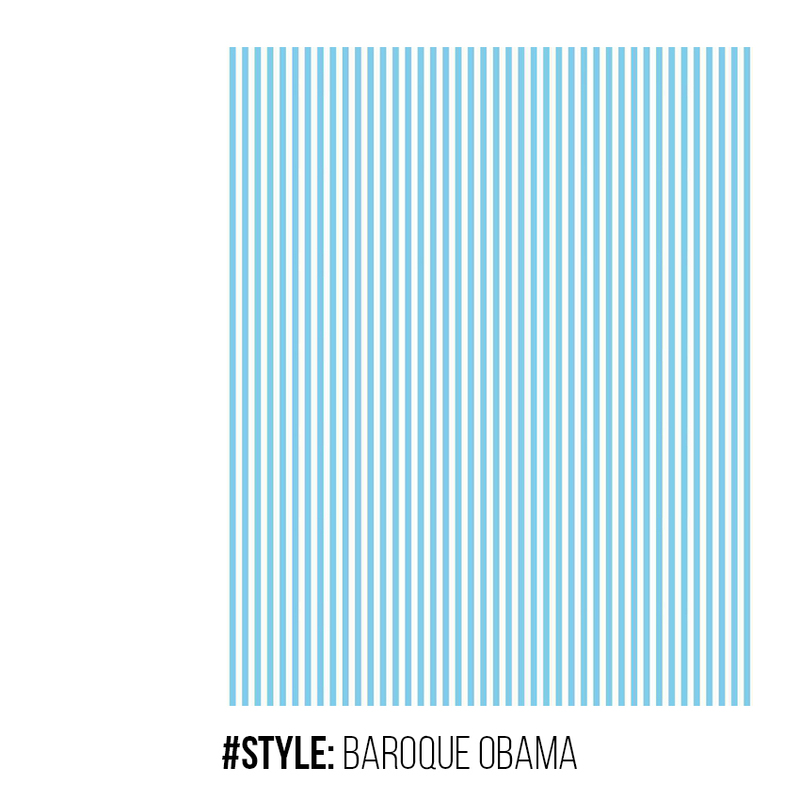 Baroque Obama. The look is ideal for ‘going out’ scenarios. So, don’t wear this to work. Even if you’re a Creative. Just don’t. Going to a friend’s dinner party? Perhaps you have Friday night drinks plans… It’s fashion week! Those are the kinds of times you wear this look. Granted, if you toned it down slightly you could get away with doing this as an everyday look, however, the idea here is to be noticed – for the right reasons – so where it during the right times. Remember to play with either structure or colour/fabrication. If your suit is a standard cut, try and get it in a very tactile, woven tapestry – something embroidered would be perfect. If it has enough structure and cut-design, work with a simple 100% cotton or 100% wool in a classic yet updated colour. Don’t be shy with the accessories – the louder – the more accessible your look becomes to the public. Try on a variety of options and figure out which colours and cuts work best with your complexion and body shape.